Currently our services require their own login. As the user is often the same person, this is time-consuming and inefficient that a user is not recognised from service to another. Instead, we want to simplify this for users and enable them to login once to one or more of our services. 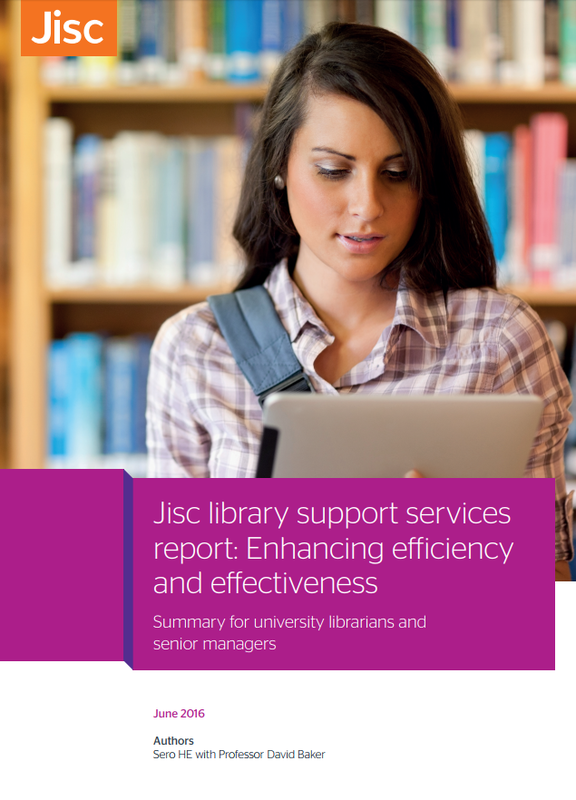 We are working with other colleagues in Jisc to develop a new solution that will deliver this function.